Around the majestic Hochkönig Mountain in SalzburgerLand lie the villages of Maria Alm, Dienten and Mühlbach. They form the Hochkönig Region which has offers for biking, hiking, winter sports, nature lovers and families that are fit for a king. 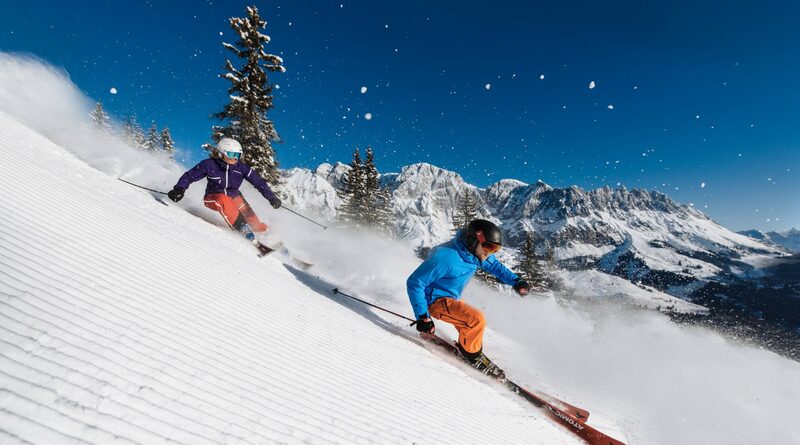 In the Hochkönig Region, with the holiday towns of Maria Alm, Dienten and Mühlbach you can find real exhilarations. Here between the summits of the Hochkönig Mountain, the idyllic mountain pastures and the cosy huts, freedom, adventure, pleasure and happiness are all at home. 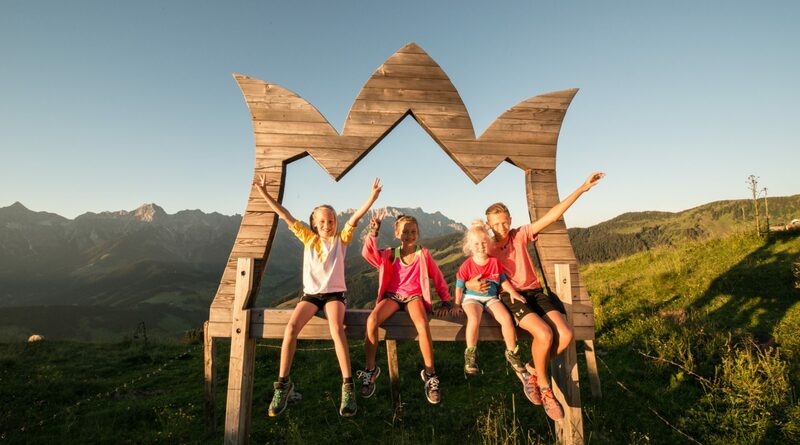 Families experience playful adventures on the Natrun Adventure Mountain in Maria Alm in the Forest Climbing park, Europe’s first forest slide park, the Schlawutzel Kids Tree Trail or observing the deer in the Jufen Game Reserve. At Toni’s Alpine playground in Mühlbach, you can go on the climbing tower, the slacklines, the mountaincart or the mountain bike family trail or take a hike along the adventure trail suitable for pushchairs. 340km of well signposted trails provide a right royal hike in summer with a view of the majestic Hochkönig Mountain. The Hochkönig region has been certified with the “Austrian Hiking Seal of Approval” as well as hiking trails like the “Königsweg” or excellent herbal walks to the herbal pastures. The mystical legends of the region are also told during a guided herbal hiking tour. 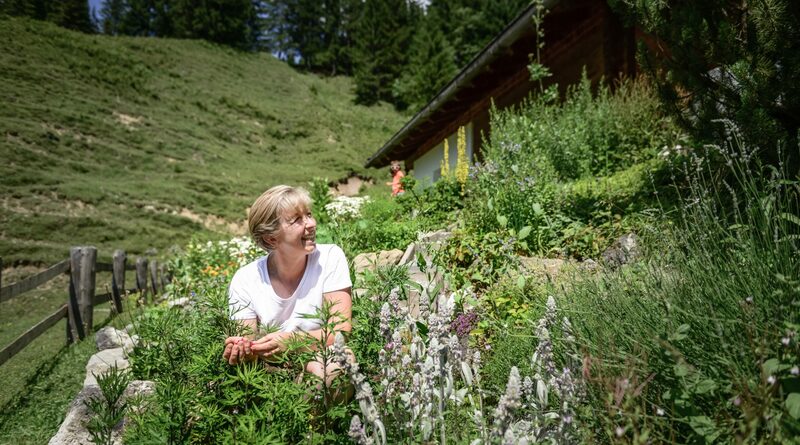 Vegan hikers will find special offers for Vegans and Vegetarians in the Hochkönig region mountain huts, as well as the Inns in the valley and also eight Alpine huts in the region, which bear the “V” certificate. 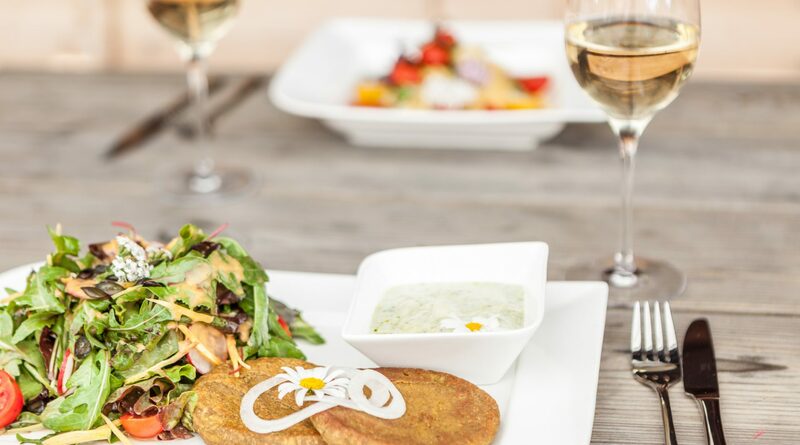 © Hochkoenig Tourismus GmbH/Felsch Fotodesign Vegan Feasts in the Hochkönig Region. 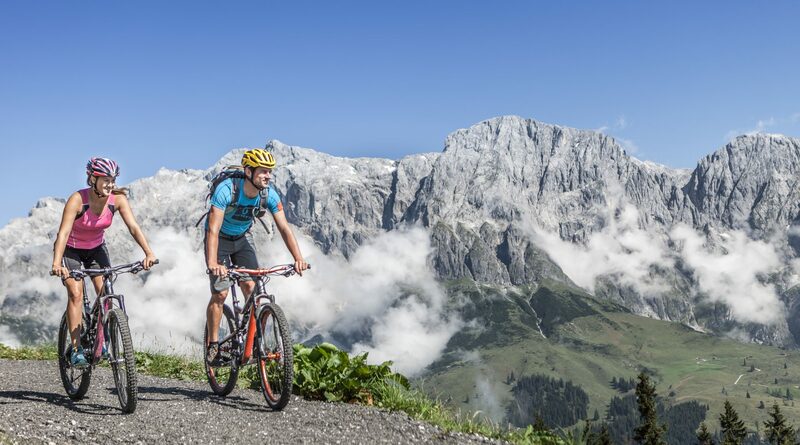 Mountain biking in the Hochkönig region is the perfect adventure holiday on two wheels. Here more than 20 wonderful tours and the “Flow One” flowtrail await sporty bikers. Biking without luggage can be relaxed on the Königstour, because the backpack is already waiting in the next accommodation. 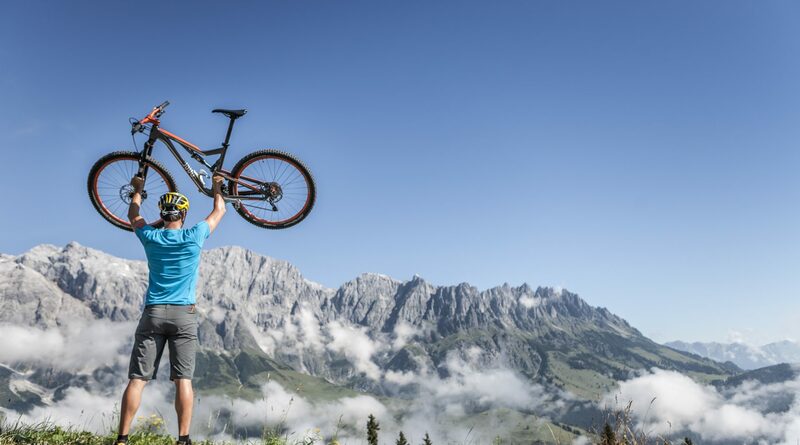 With the Hochkönig Card, both mountain bikers and their bikes ride free with the cable car and guided tours with the Bikeguide. © Hochkoenig Tourismus GmbH/Felsch Fotodesign Ebiking on Hochkönig. 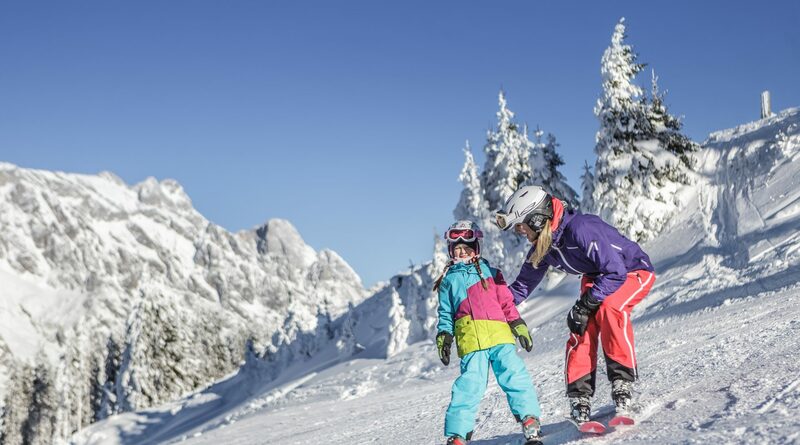 The Hochkönig ski area offers 120km of fun on the slopes, culinary delights and a breathtaking panoramas. On wide slopes, skiing and snowboarding is a real highlight. Royal shredding can be found on three funparks and a fun-slope. 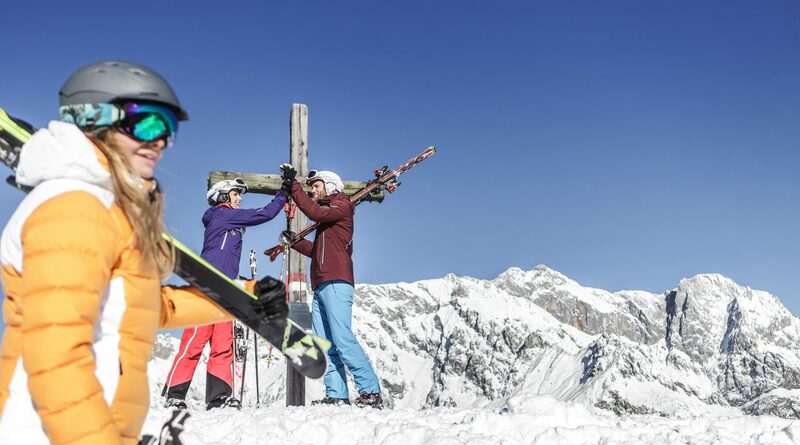 One of the highlights of a skiing holiday at the Hochkönig is surely the Kingstour, awarded the most beautiful Alpine Ski Tour. The circuit leads over five peaks, 32 kilometres of slopes and 6,700m altitiude with breathtaking Alpine panoramas. With 40 kilometres of cross-country skiing trails in the Hochkönig region, cross-country skiers are not sold short. In summer, Maria Alm is a paradise for hikers and bikers. Endless possibilities are on offer on the numerous tours, themed paths and trails.